At the end of the year, a significant correction to GPS and navigations systems has to be done to ensure Australia is still located correctly, alternatively, the technology stops working smoothly. So that means Australia is never really where you think it is and if you are checking its location with GPS, then it may be off quite a bit. 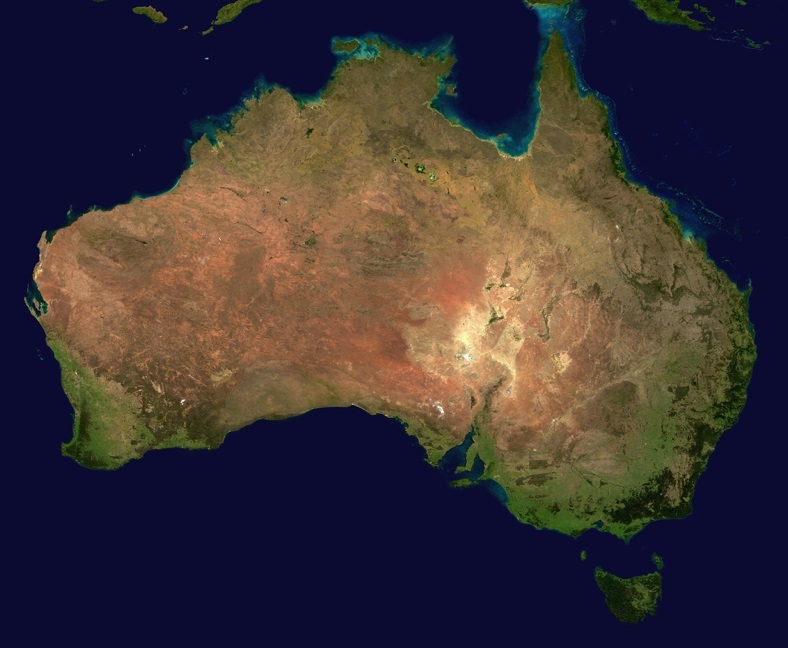 The last time Australia’s GPS coordinates were updated was back in 1994, and it is estimated that the continent has moved by over 6 feet by then. This is because all of the Earth’s continents are on tectonic plates, they float above them while kind of gliding slowly across the tectonic plates. The thing is that the plate Australia sits on has been moving pretty fast compared to the rest of the world. It is estimated to be moving over 2.7 inches a year, and this is in a Northward direction. To give you a number to compare this with, North America doesn’t even move an inch a year. This means that some countries happen to move a lot more than others, as confirmed by the director of Cartography for National Geographic: Damien Saunder. Beforehand, it never really matters, as mapping was done manually and GPS systems were not exactly 100% accurate. However, with technology advancements, GPS is becoming extremely accurate and these little shiftings are becoming much more apparent. With advanced technology giving out pinpoint locations to a matter of inches & cell phones even being able to do this, the little mistakes are being noticed much quicker. Australia has moved quite a bit due to its unique geology and this is causing problems for GPS systems that require precision to work correctly. Corrections to its longitude and latitude have been made four times before, though the last time was in 1994, so it is probably in need of another correction! In fact, the last time when it was corrected they had to move Australia by over 650 feet.